Put your ideas on a canvas, test your memory, and fling monkeys through the air with today’s collection of apps and games. 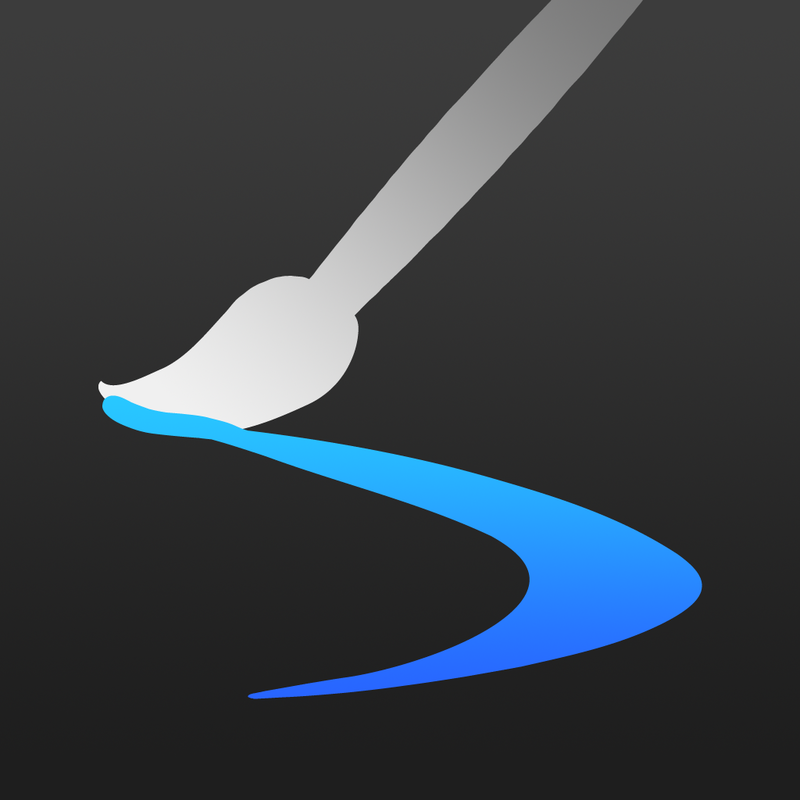 Inspire — Paint, Draw & Sketch ($4.99 → Free, 225.6 MB): This art creation app makes you feel as if you’re drawing, sketching, and painting on a real canvas. It’s for artists who need a canvas with them wherever they go. You’re able to utilize 70 high quality brushes and tools, which are divided into seven sets: Oil Paint, Airbrushes, Basic Shapes, Graphite Pencils, Wax Crayons, Chalk, and Markers. Each can be used as a wet or dry brush, and each can be customized with different pressure, size, opacity, space, and scatter settings. Canvases can consist of three different sizes. You’re even able to record your every brush stroke and have them all played back to you or your audience. The list of features goes on and on. Inspire — Paint, Draw & Sketch is available for free today only (03/06). It has a 4-star rating with a total of 748 ratings. 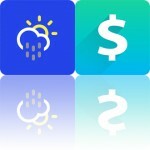 Circles Memory Game ($0.99 → Free, 9.1 MB): A memory game loaded with twists and features that’ll keep you coming back for more. It’s truly for gamers of all types since it plays off of a classic formula. Circles isn’t just another memory game. It is the best one in the entire App Store. The game includes three main modes: Levels, Top Score, and Multiplayer. Levels has you working your way section-by-section through 120 levels. As you progress, new twists like weapons are added, making it remarkably difficult to complete entire sections without having to start over. The Top Score mode is just as you would imagine, requiring you to memorize patterns for as long as possible without making a mistake. Multiplayer is much like the Top Score mode, except you are competing head-to-head with a friend. 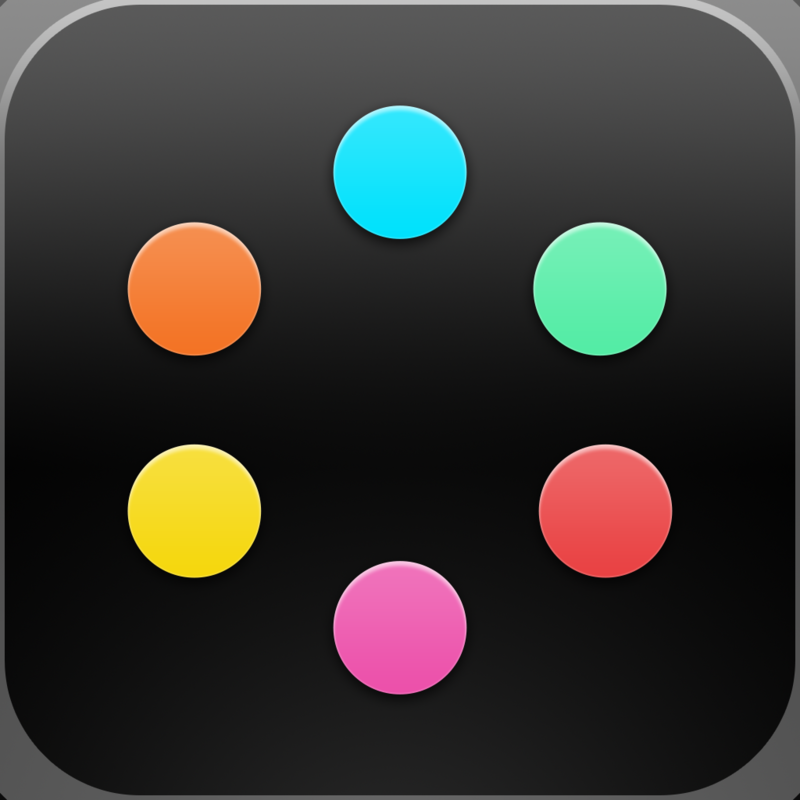 Circles Memory Game is available for free today only (03/06). It has a 4-star rating with a total of 123 ratings. EPOCH.2 ($4.99 → Free, 430.5 MB): Continue your post-apocalyptic journey to save the princess in Epoch 2. It’s for anyone who enjoys AAA games like Infinity Blade. Like the original game, you must take down your enemies by making split-second tactical decisions via intuitive swipe gestures. For example, you’re able to swipe down to take cover, swipe left and right to dodge enemy fire, and tap on your targets to lock on to and fire upon them. This time around, however, your character has some new tricks up his sleeve like the ability to slow down time and pick off enemies with head shots. You can also utilize the pieces torn from your fallen foes to upgrade your character with new weapons, armor, and boosters. The game includes amazing visuals powered by the Unreal Engine 3, a single-player campaign, an arena mode, and achievements and leaderboards via Game Center. 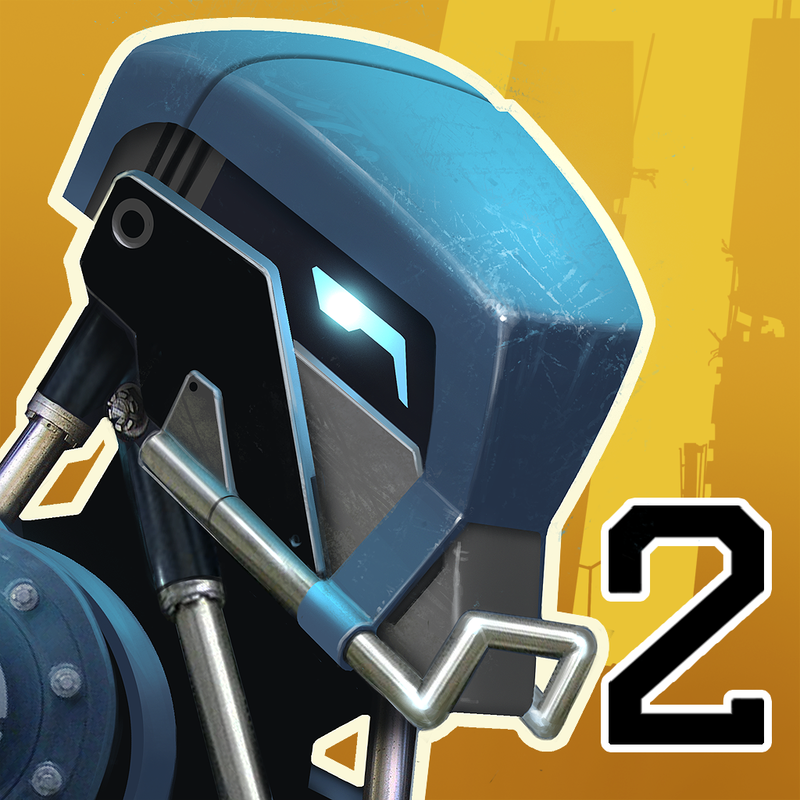 EPOCH.2 is available for free for a limited time. It has a 4.5-star rating with a total of 2971 ratings. PhotoViva ($1.99 → Free, 15.9 MB): Touch up your photos and transform them into colorful works of art with PhotoViva. It’s for anyone that wants to have a little fun with their photos. PhotoViva allows you to easily turn your photos into abstract works of art using 20 different brushes. You don’t need a single artistic bone in your body, either. Just put your finger to the screen and start swiping to blend new designs into your photos. PhotoViva also includes the usual filters and editing options found in every other photography app, allowing you to put the finishing touches on your works of art before sharing them. PhotoViva is available for free for a limited time. It has a 4-star rating with a total of 224 ratings. Monkey Flight 2 ($1.99 → Free, 5.7 MB): Get ready to fling those crazy monkeys through the air once again in Monkey Flight 2. It’s for fans of developer Donut Games, and anyone else who enjoys competing for high scores. You’re goal is to sling monkeys through the air to collect as much fruit as possible. Tap and hold to engage your monkey launcher, and release your finger at just the right moment to fire him through the air. Your monkey will go skipping across the environment collecting fruit, and you can extend his air time by tapping on the screen to pass some gas. 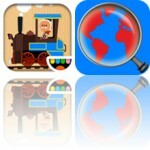 The game includes three modes, a ridiculous amount of challenges, and achievements and leaderboards via Game Center. 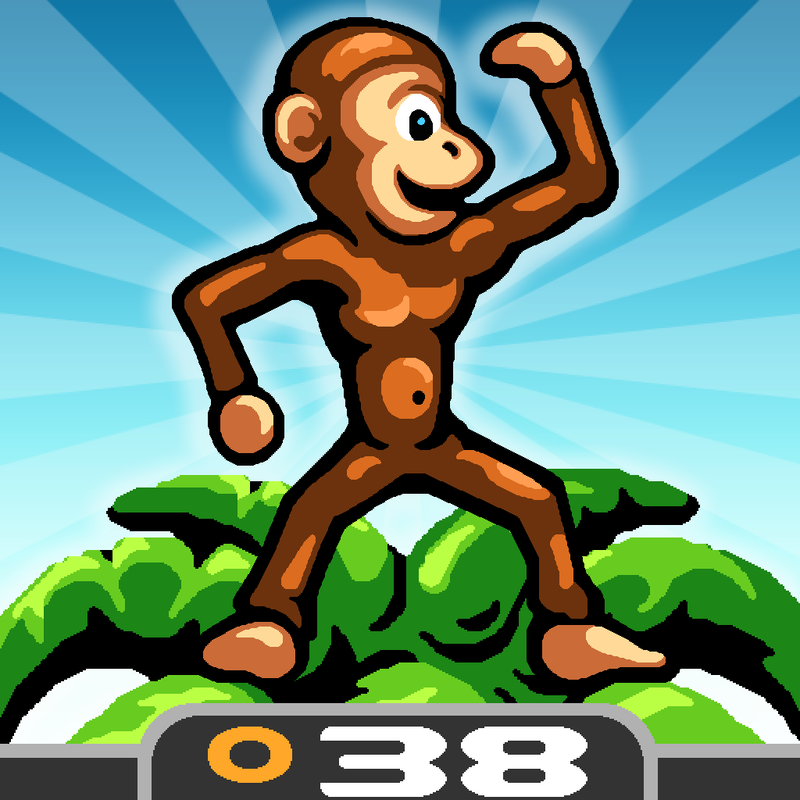 Monkey Flight 2 is available for free for a limited time. It has a 4.5-star rating with a total of 6 ratings.